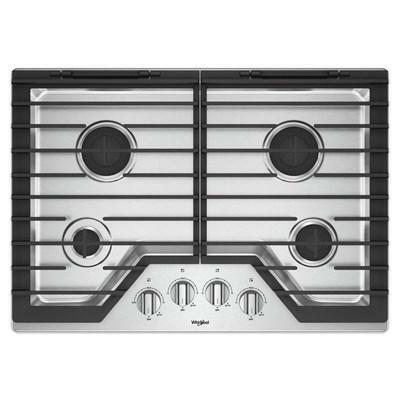 This 30-inch Whirlpool gas cooktop features EZ-2-Lift™ hinged cast-iron grates, SpeedHeat™ burner, AccuSimmer® burner and dishwasher-safe knobs. 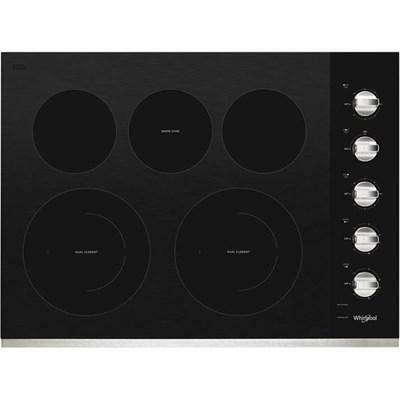 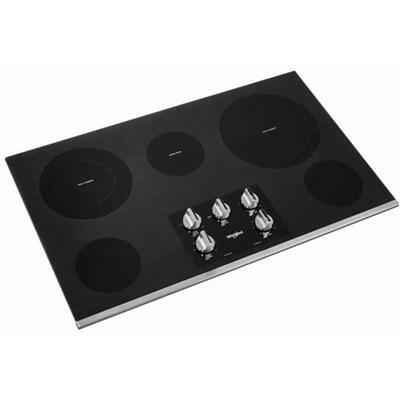 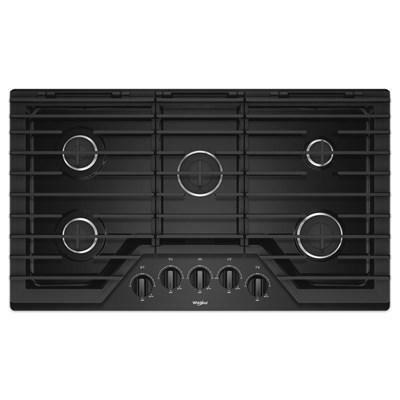 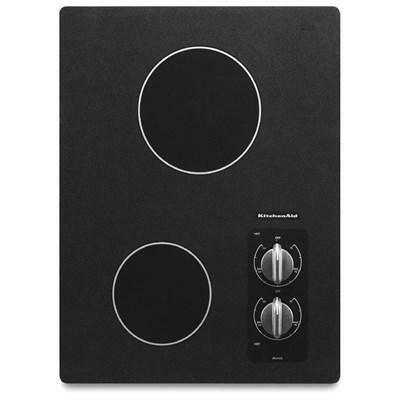 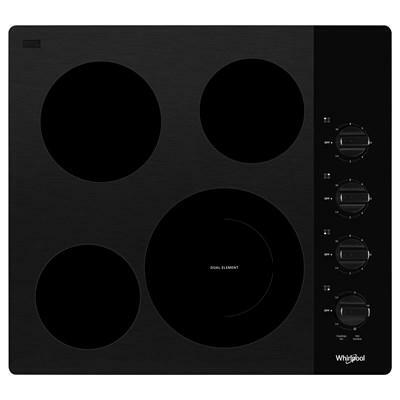 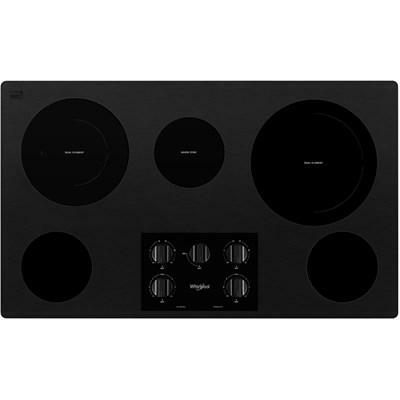 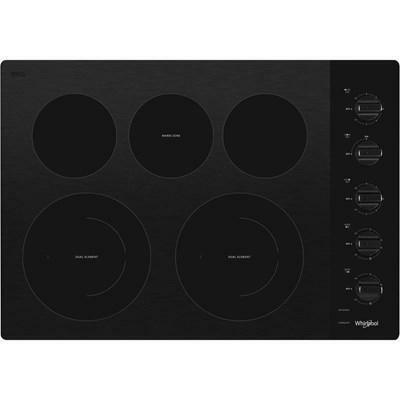 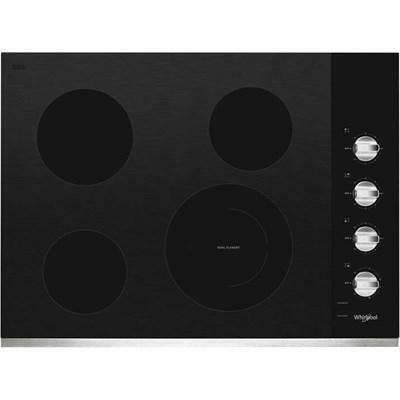 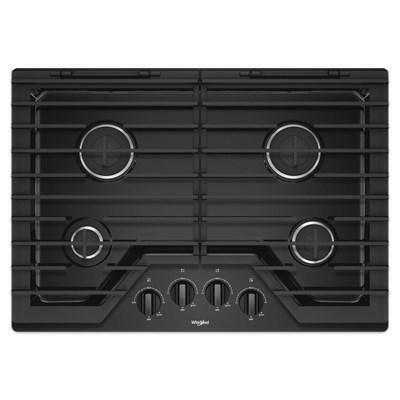 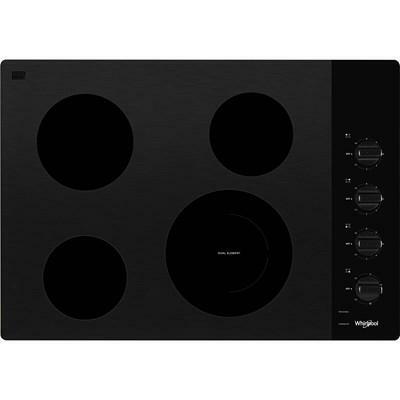 Obtain kitchen versatility in smaller spaces with this Whirlpool 24-inch wide cooktop. 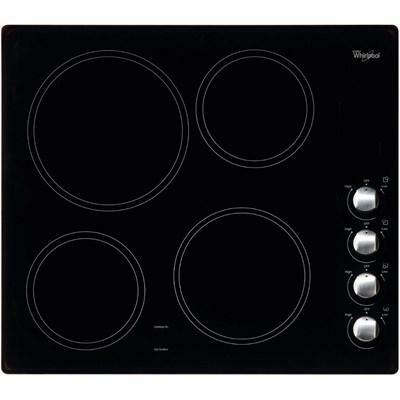 The ceramic glass surface helps with each cleanup, simplifying your cooking process.